Welcome to our 7 step guide to creating one moment a day where you deal with anxiety. We all have stress in our lives. 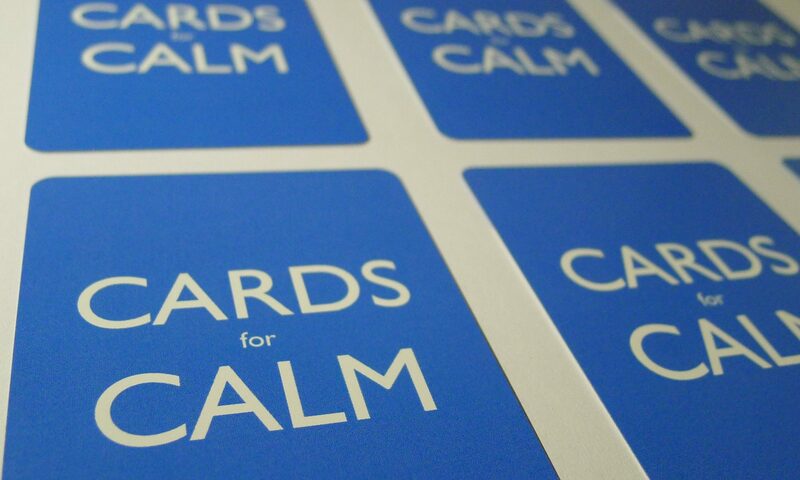 Cards for Calm helps you find little moments in your day to look at the source of this stress and develop creative ways of dealing with it. Each card is designed to take only a few minutes to play and this 7 step guide will help you confront the sources of this stress and find creative new ways to think about them. Each day we guide you through developing creative visualizations that help you combat a source of stress and anxiety in your life. They include dealing with other people’s negativity, changing habitual behavior and dealing with bullying. And you can start improving how you deal with them today.